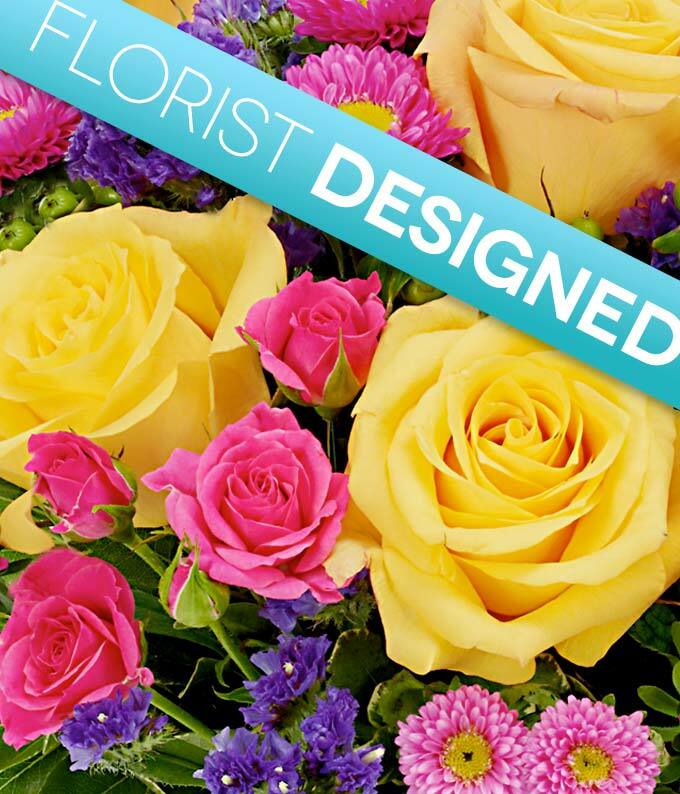 Let our top notch florists design a bouquet with their freshest flowers and expertise. We will have an arrangement perfect for a birthday delivered on the date you request. Why not leave it to the professionals?